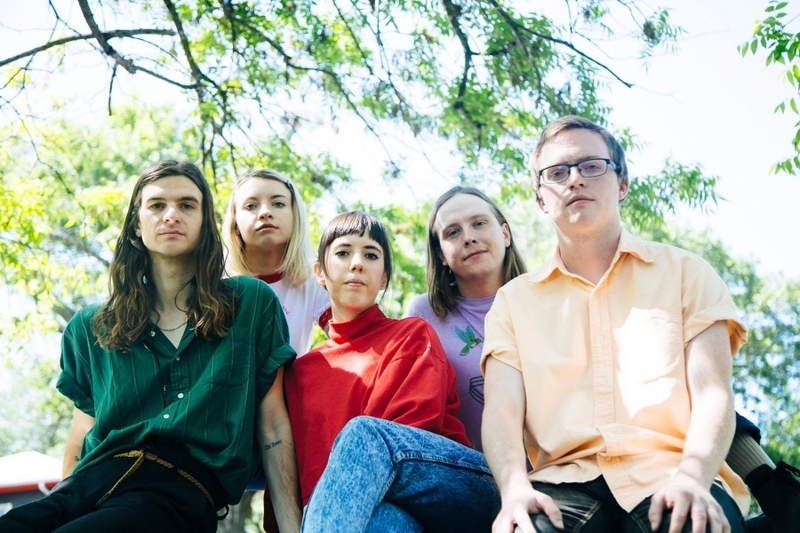 The Austin-based quintet, Why Bonnie, brings together hazey dream pop with shoegazed vibes that are most reminiscent of Alvvays and Japanese Breakfast. Wistful lyrics coalesce with shimmering guitars to create a disassociative state where nostalgia washes over warm melodies. Blair Howerton fronts the band with a narrowed focus on quality songwriting and lyrics that are then fleshed out by dexterous instrumentation from the rest of the band. "Made of Paper" was released in February and their new EP, "Nightgown", was released June 20th and the band is currently on tour across America. Tap into the pop escapism of Why Bonnie by checking out their tour dates on the link here.